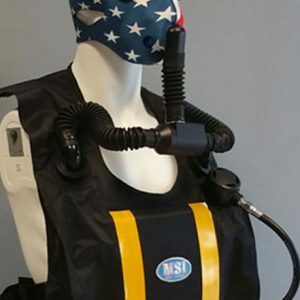 Mine Survival, Inc. (MSI) is the premier manufacturer of the world’s most advanced breathing simulator and cutting edge surface and underground re-breather systems for self-escape, high rise breathing and rescue missions. MSI’s re-breathers are built with one purpose…to get the stranded miner home. 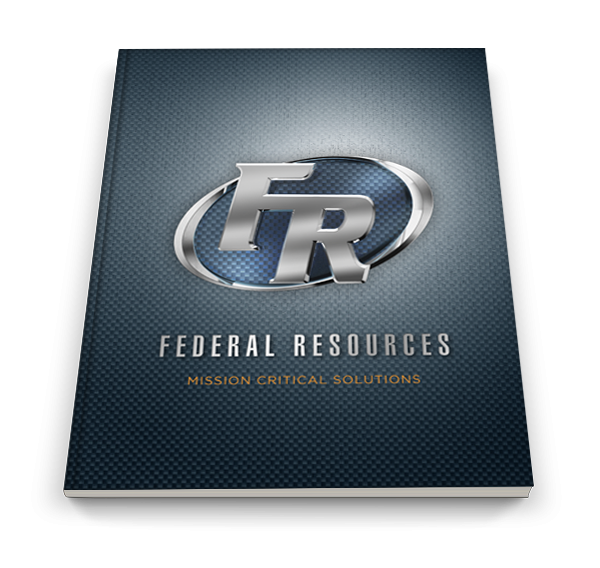 They are the longest-lasting SCSR available, and the only one providing voice communications that will not expose the user to a hazardous environment. 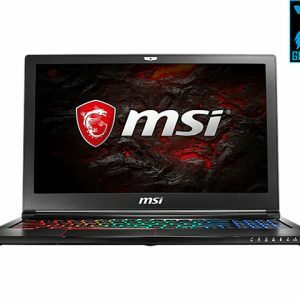 MSI has also developed the world’s most advanced breathing simulator.